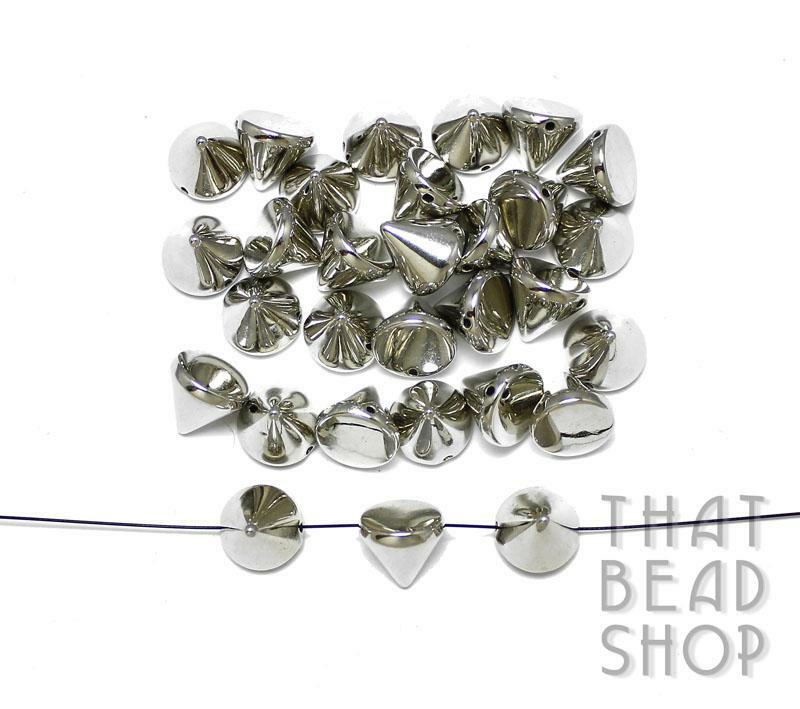 These Acrylic Cubes and Shapes are great for children to use in beading projects. 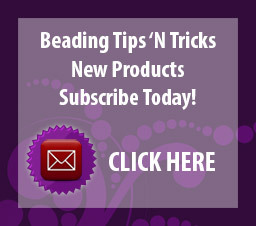 They are easy to string onto elastic or cord. 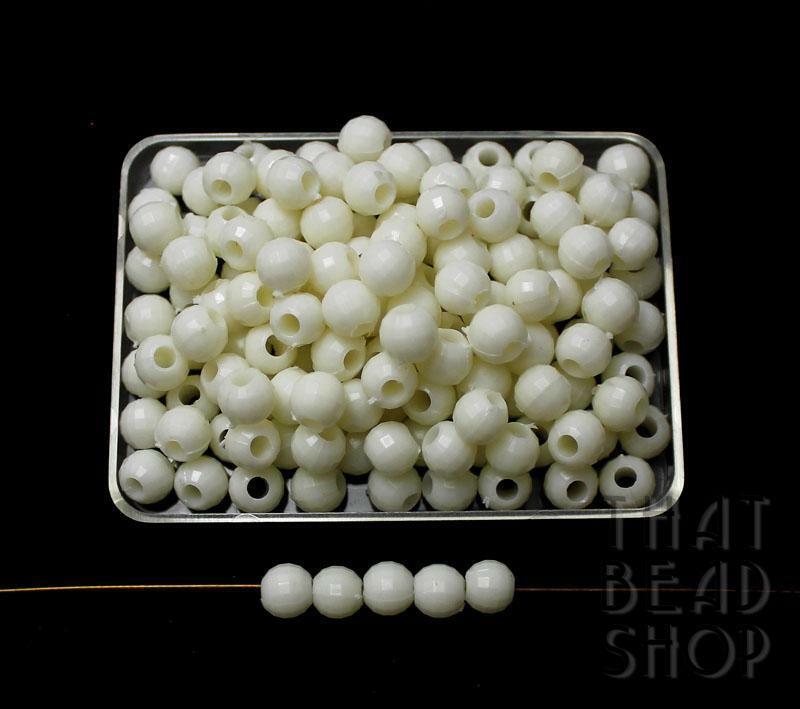 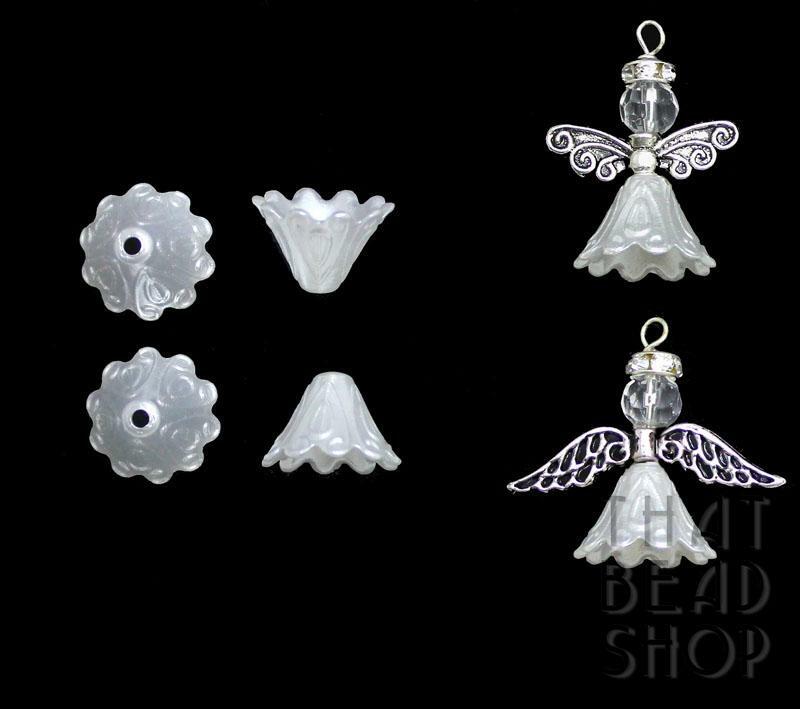 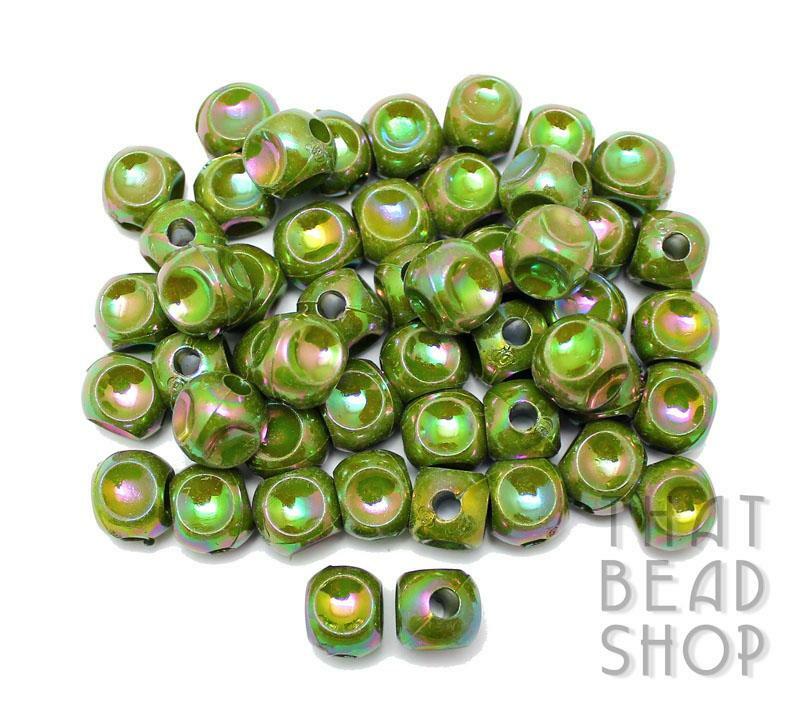 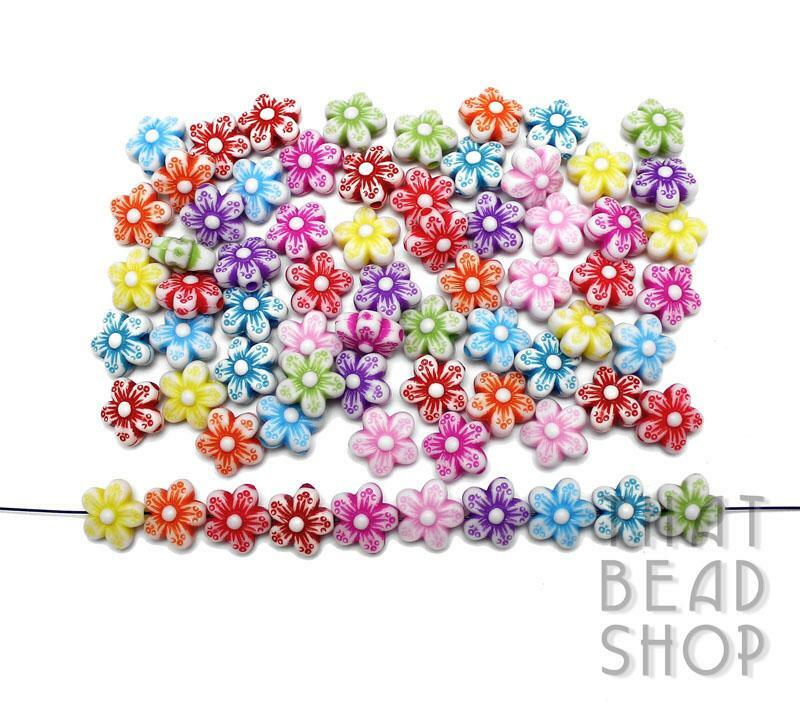 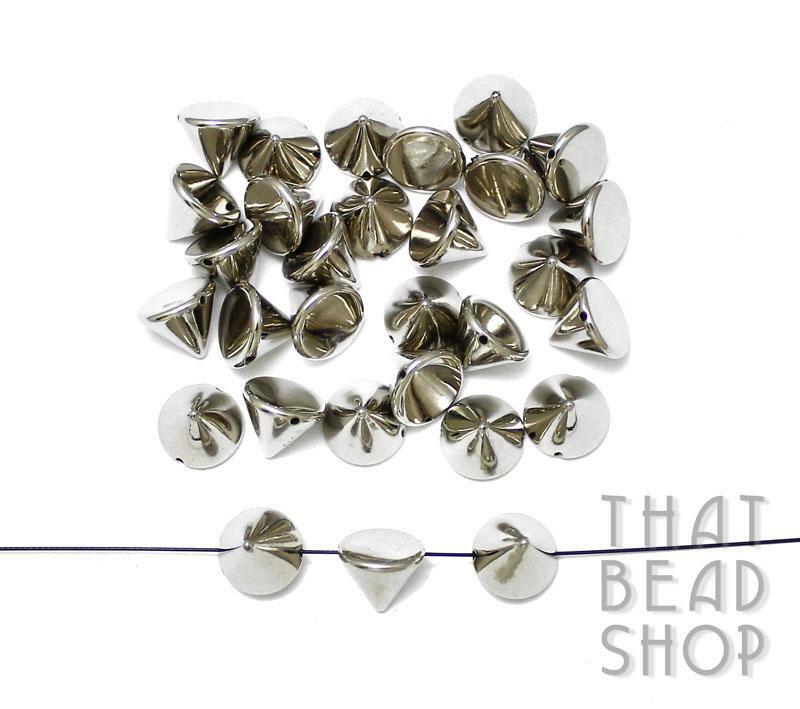 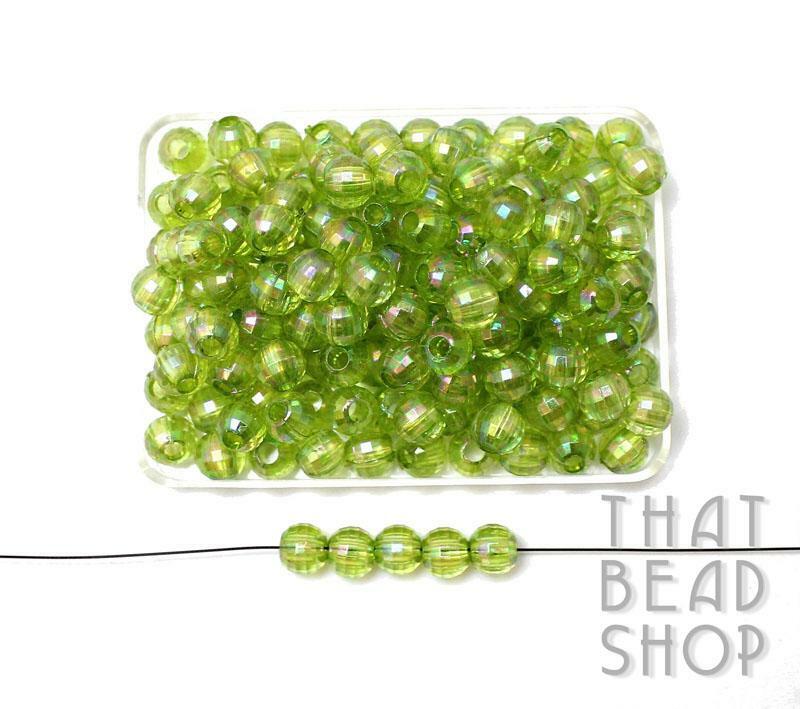 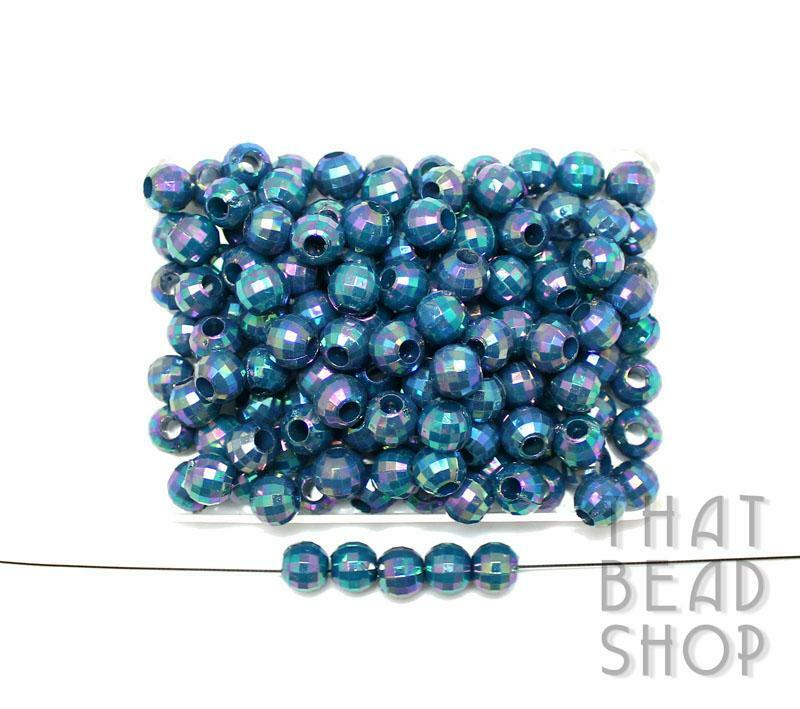 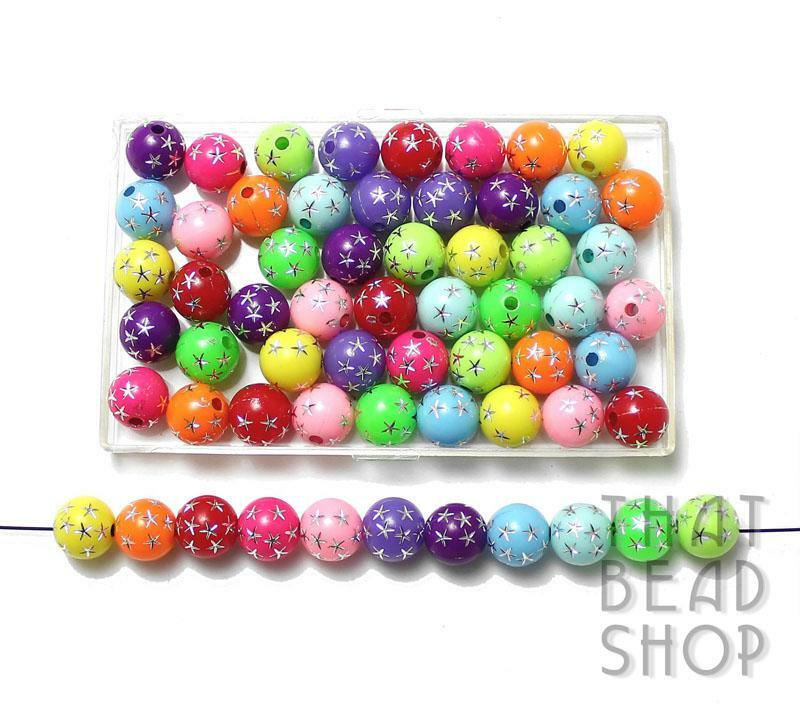 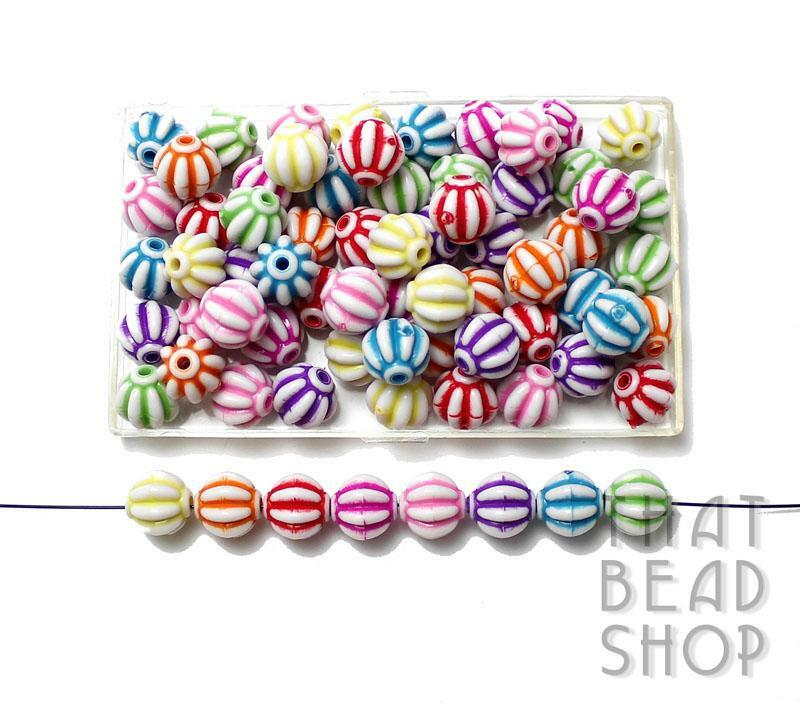 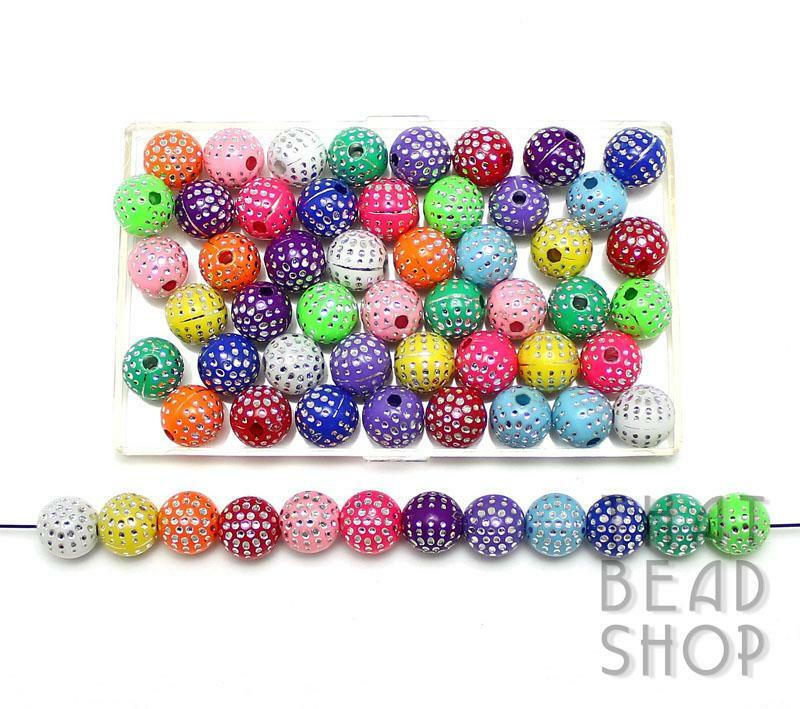 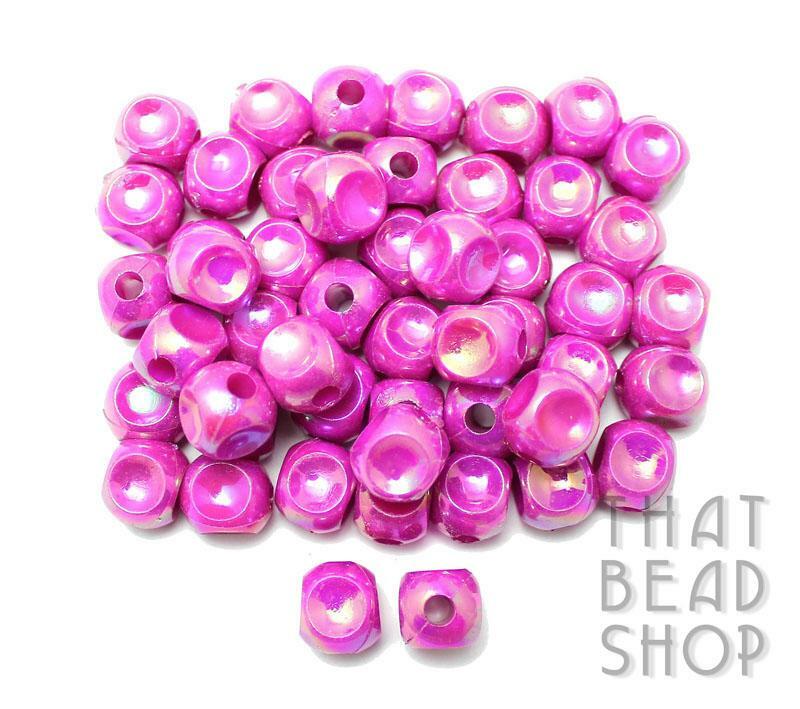 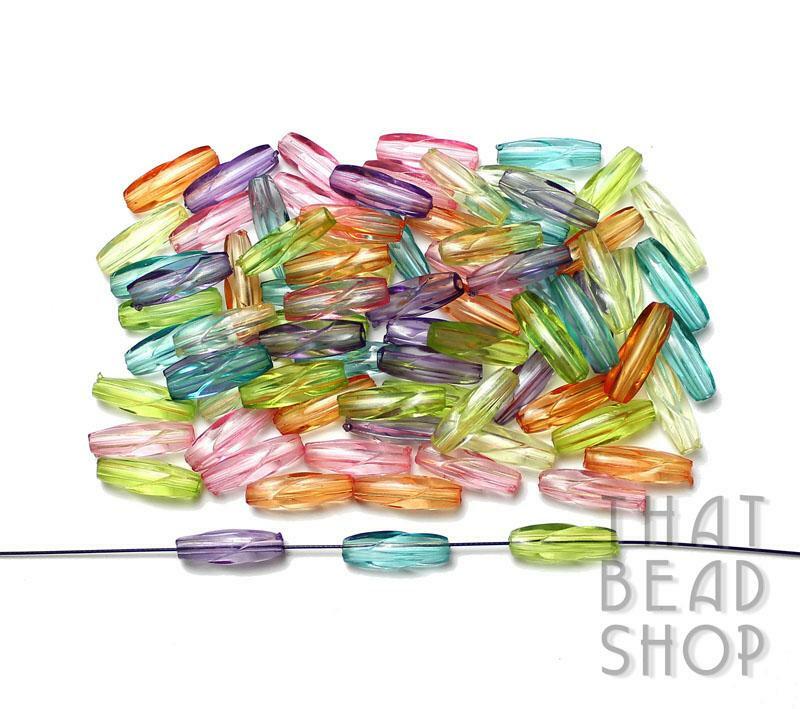 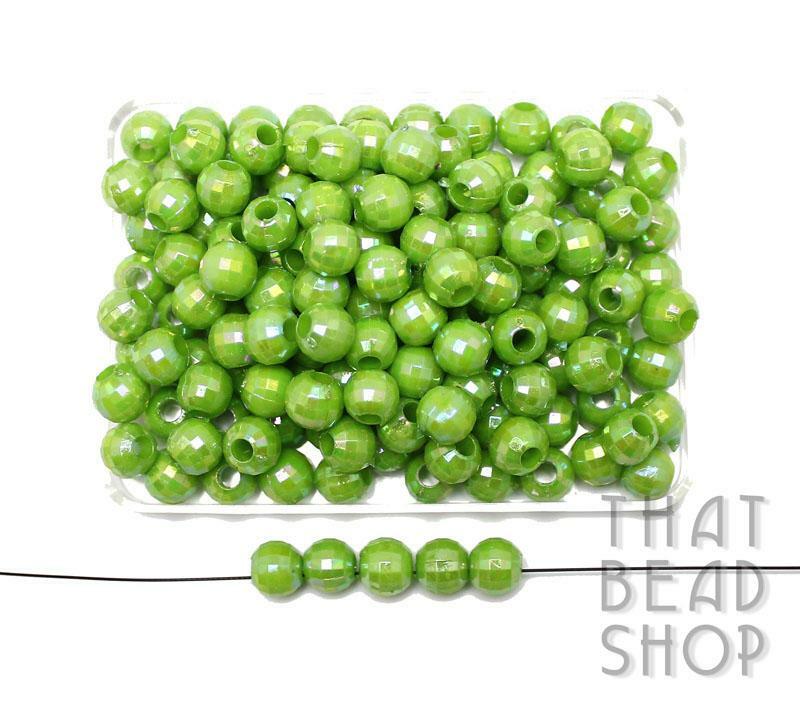 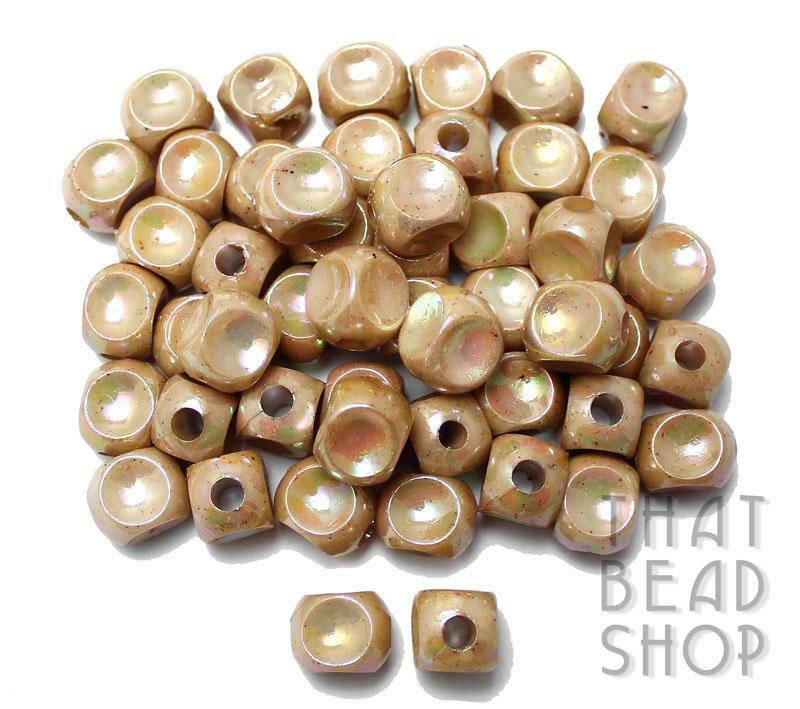 Acrylic Beads can also be used as a lightweight alternative to glass and other beads.